head | What's new with ELP? We welcome our new Rep’s this month Bryan Sampson (Central Florida) and returning Rep Jen Baisden (Lakeland). Thank you for answering the call to raise up sons and daughters! 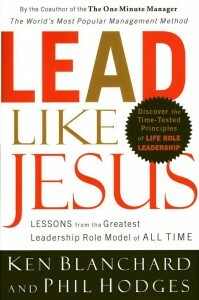 Our new course is Servant Leadership and our text: Lead Like Jesus by Ken Blanchard & Phil Hodges. 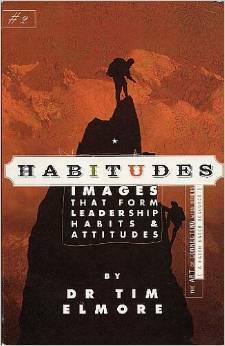 In this course Blanchard talks about leading with your heart, head, hands and habits. Be sure to print out the Rep’s Weekly meeting template which will help with your weekly meetings. The videos for the weekly meetings can be accessed here. Our course for the Adolescent track is Building Others and our text: Habitudes II – the Art of Connecting with Others by Dr. Tim Elmore. Your students will learn how they influence those around them. Sociologists tell us the most introverted of people will influence 10,000 others in an average lifetime. If introverts influence 10,000 then extroverts influence 20,000. So how do you influence others? Your students will learn how they make a difference in the world they live in and how to add value to others.